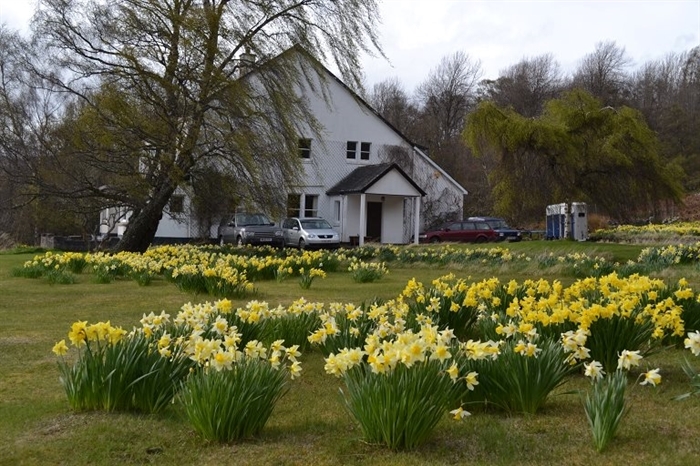 Come and stay with us in our home at Glenlivet, in the heart of the Speyside Whisky Trail. 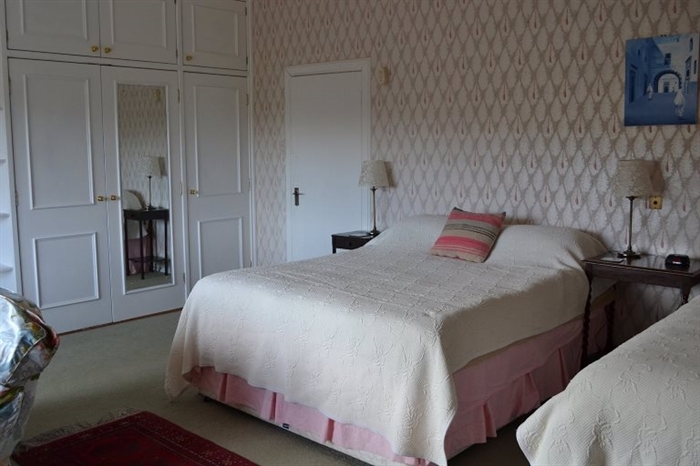 Glendalloch House is situated within the Crown Estate of Glenlivet, which is located in the North East of Scotland beween Inverness and Aberdeen, nestled in the heart of the Speyside Whisky Trail. 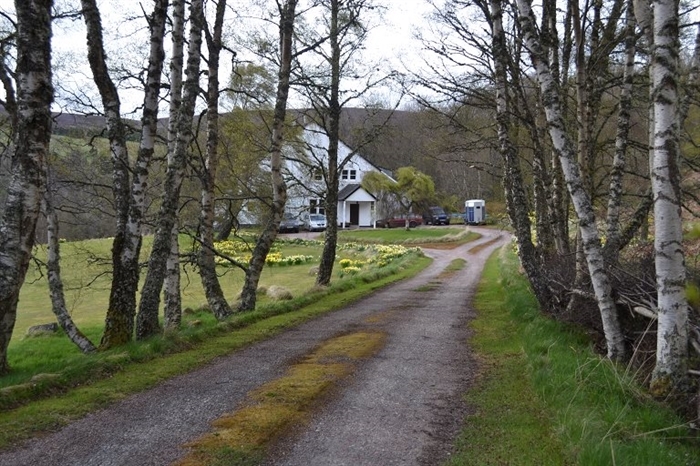 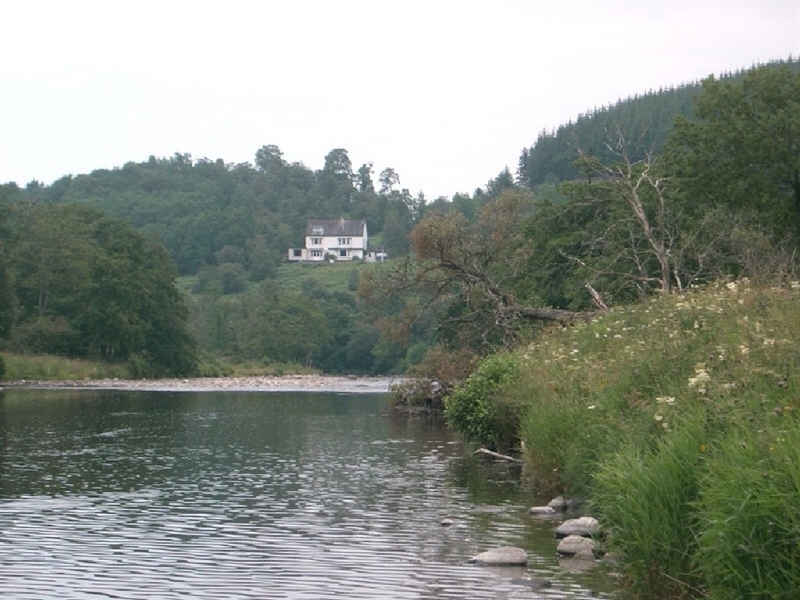 The house was built by the the successors of George Smith in the early 60's as their fishing lodge with the meeting room for the Glenlivet Distillery built on the end. 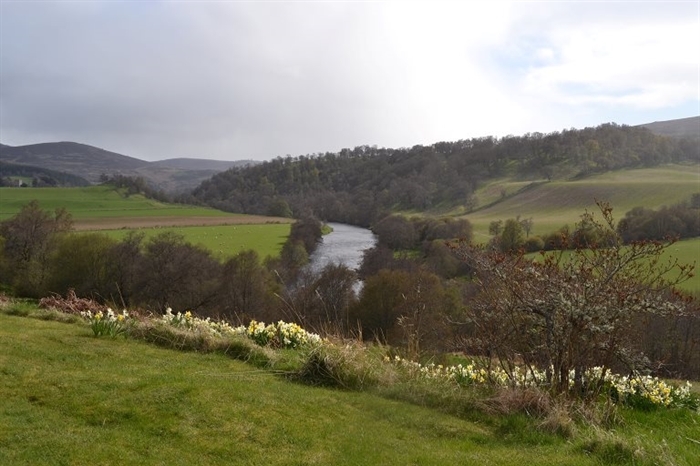 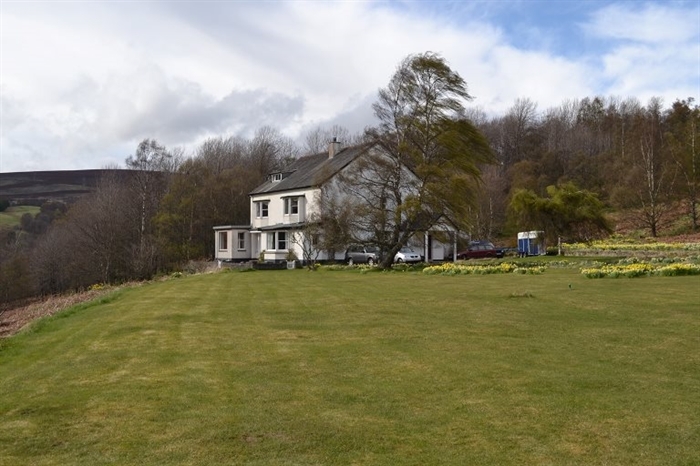 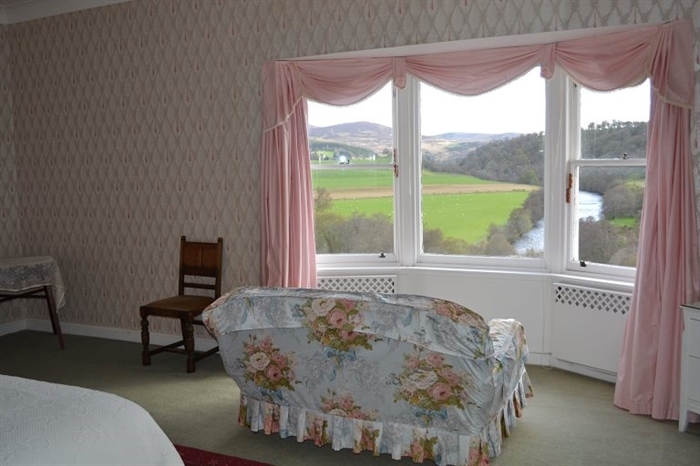 There are wonderful views from the house, up the River Avon towards Drumin Castle and we are situated on the edge of the stunning Cairngorm National Park.